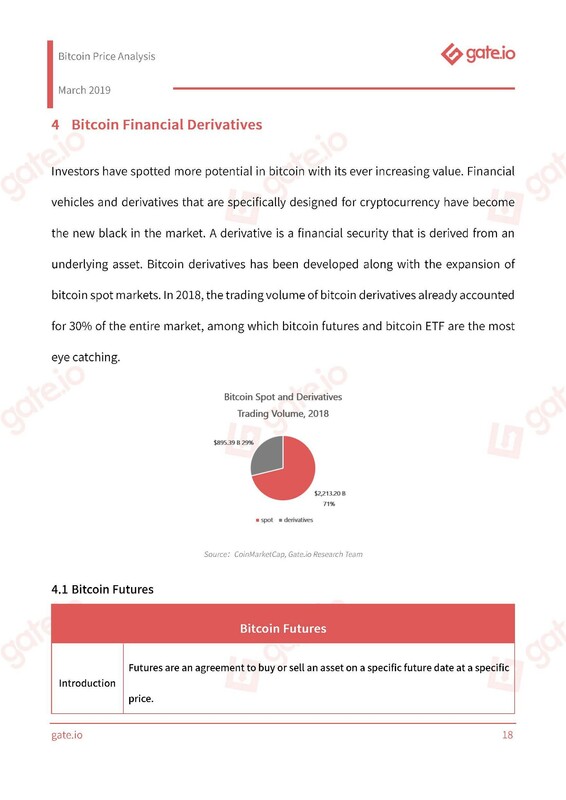 Having experienced the ups and downs between 2017 and 2018, bitcoin investments have become less frenetic. 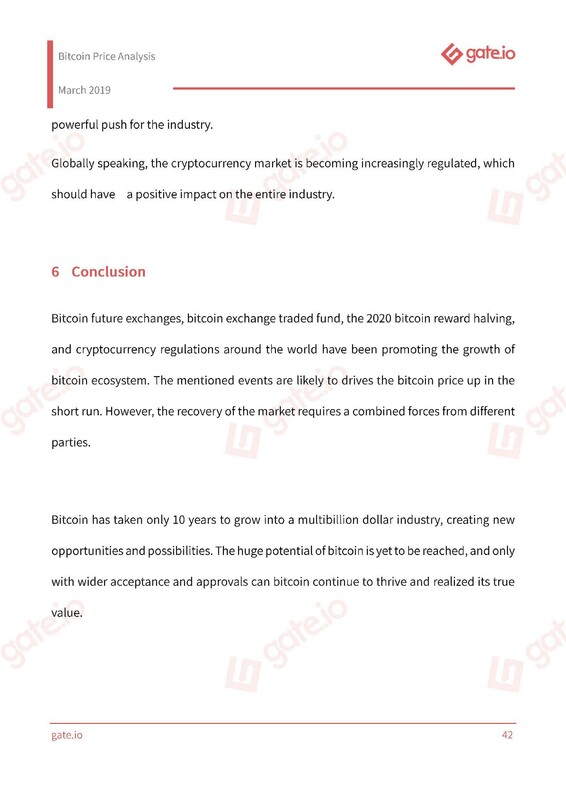 However, when the market fully recovers, there will still be a lot of remaining questions and concerns. 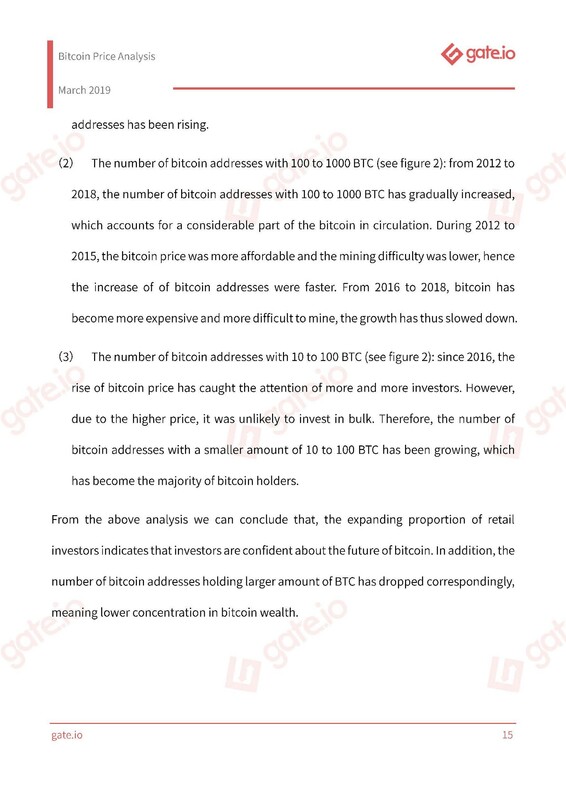 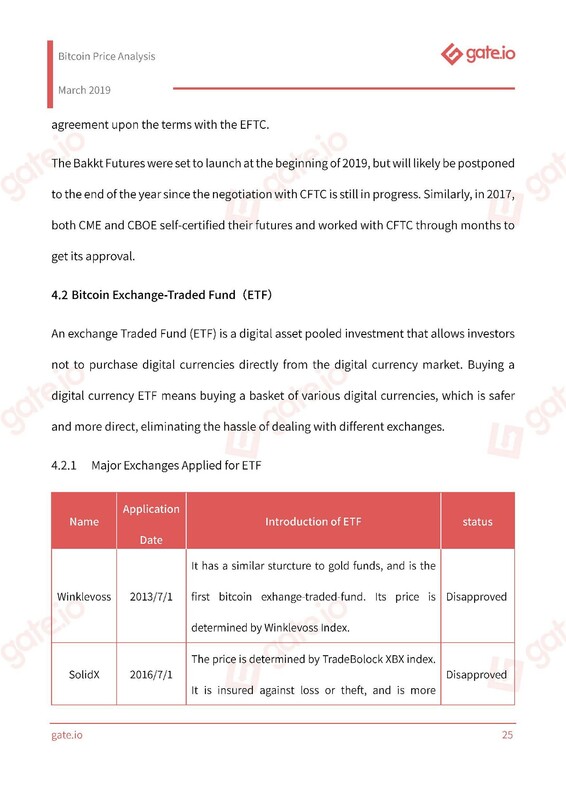 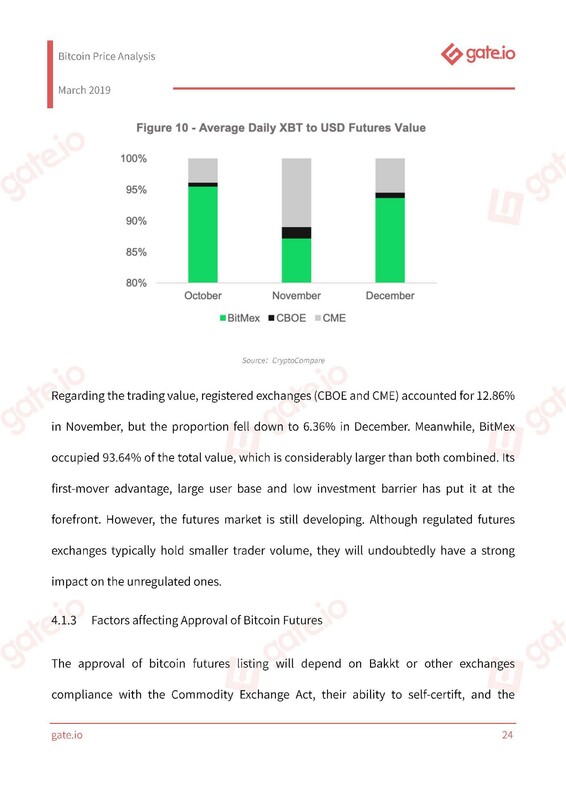 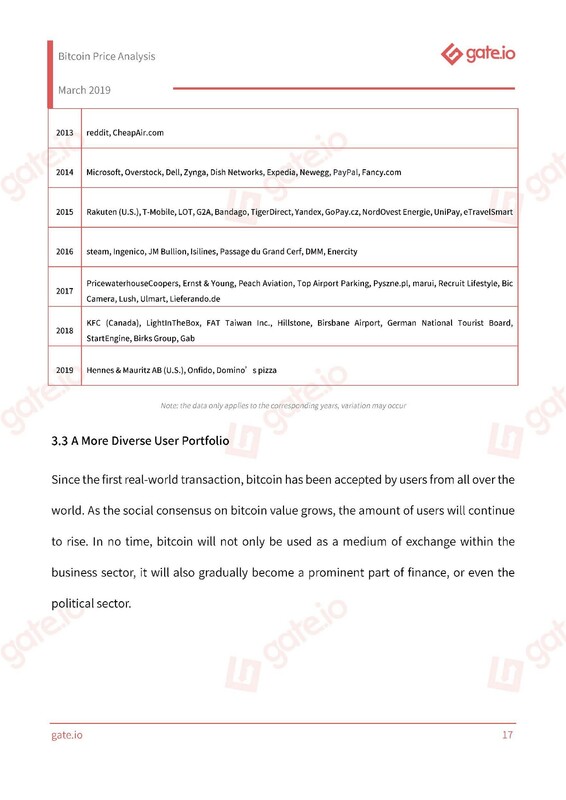 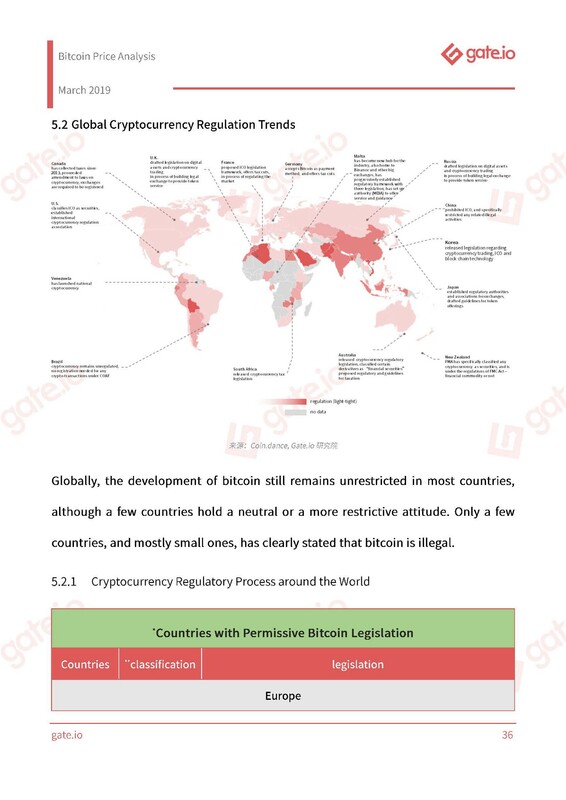 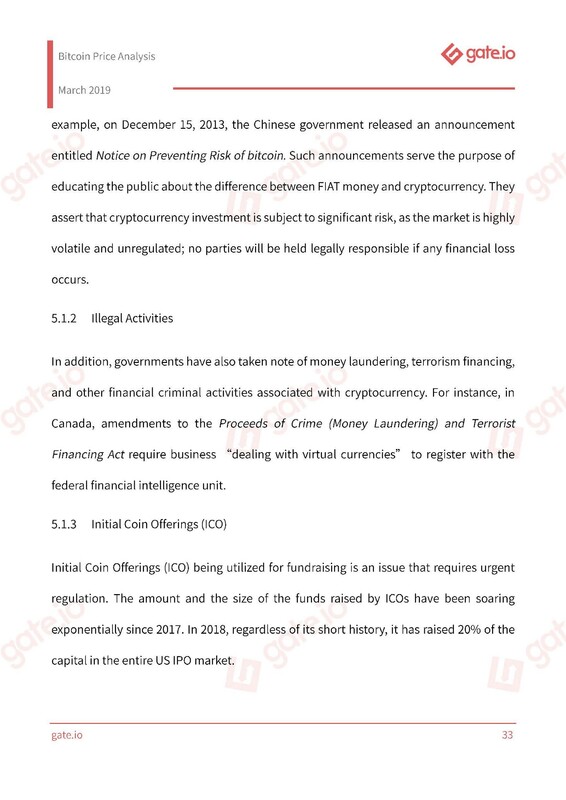 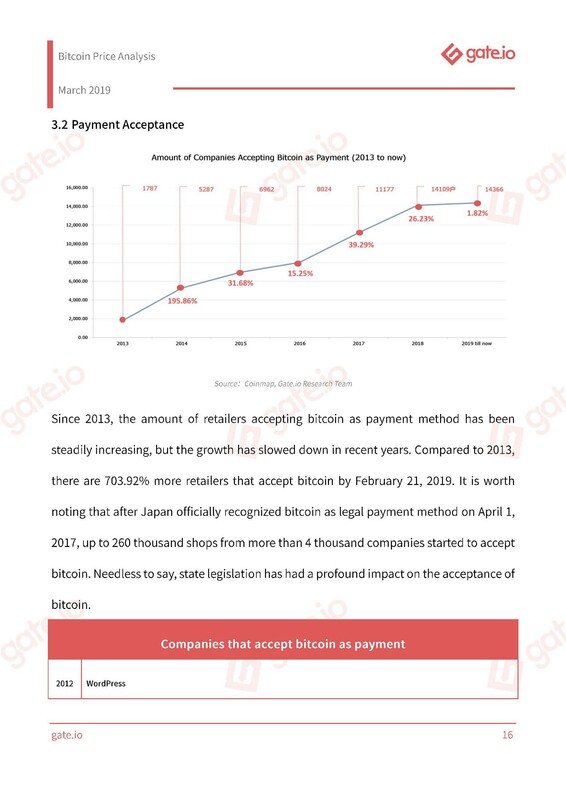 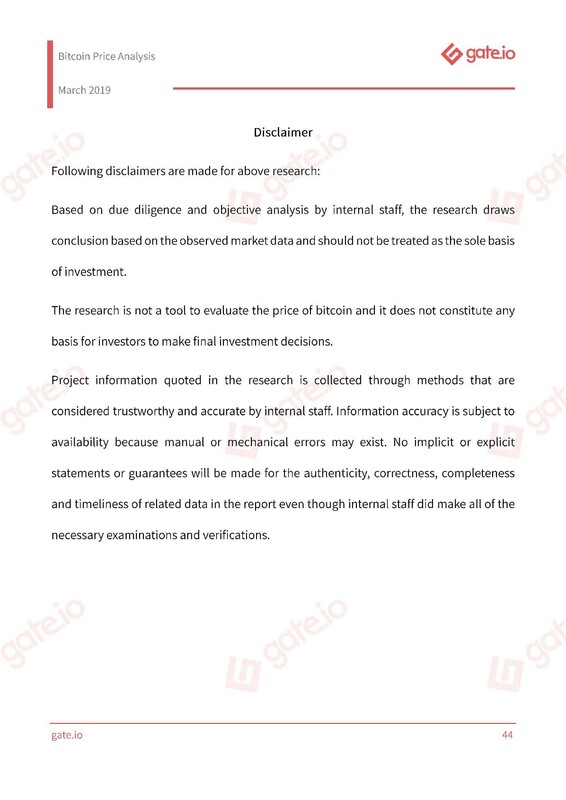 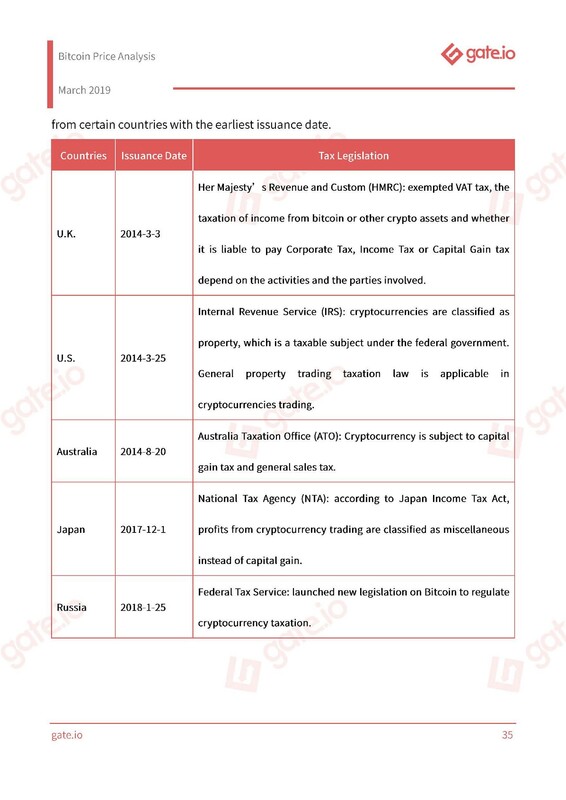 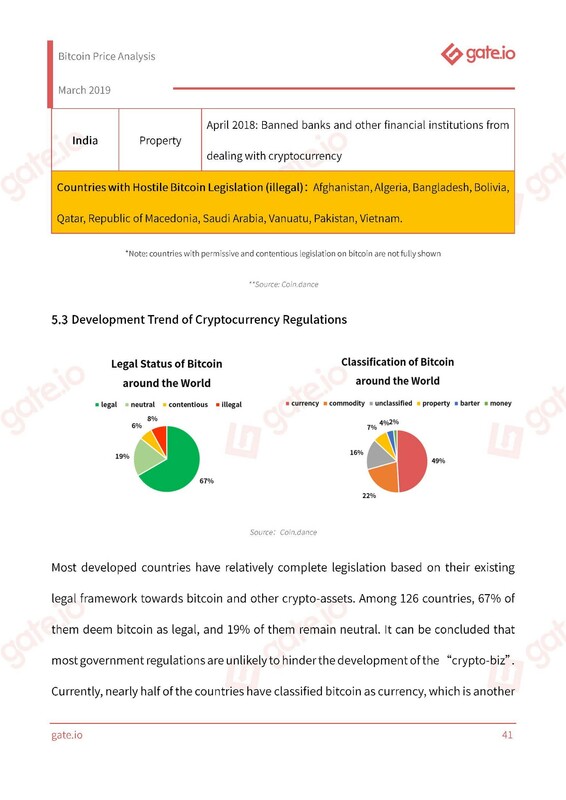 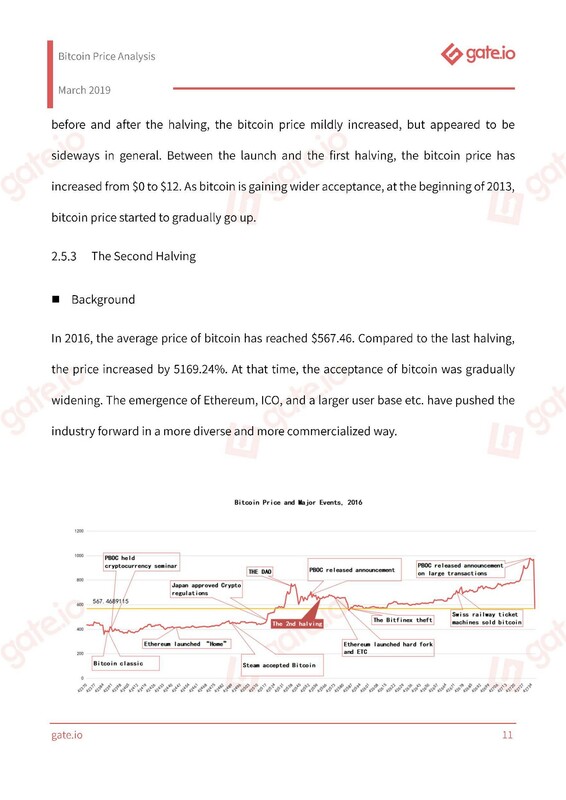 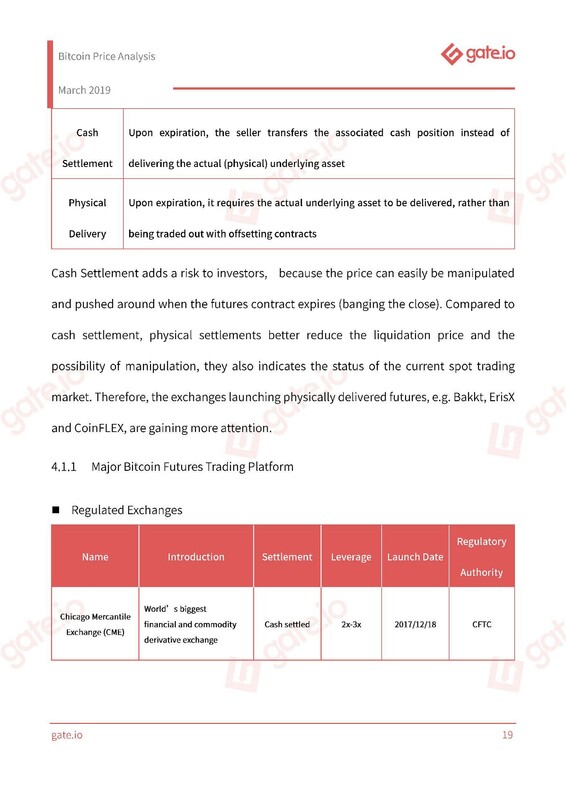 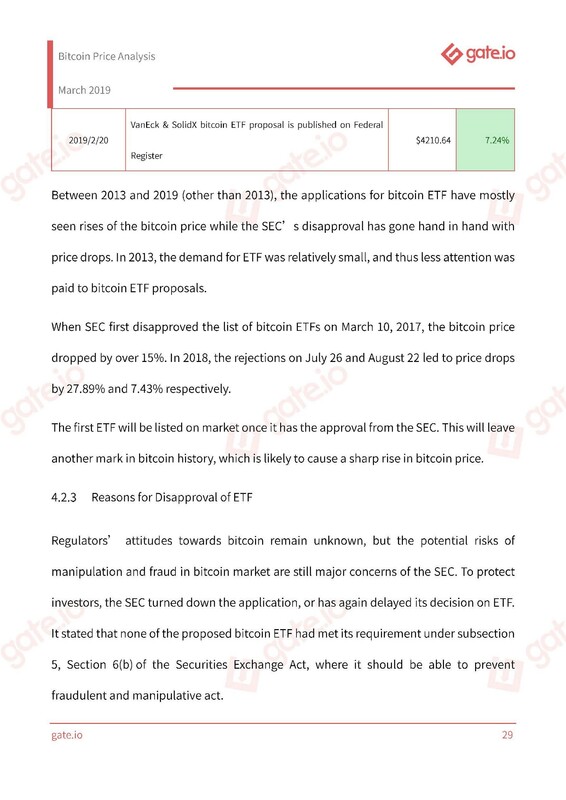 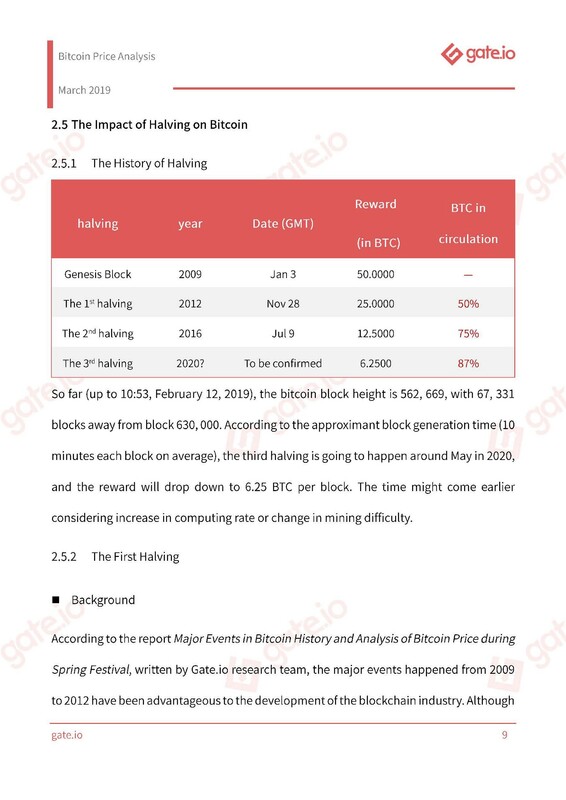 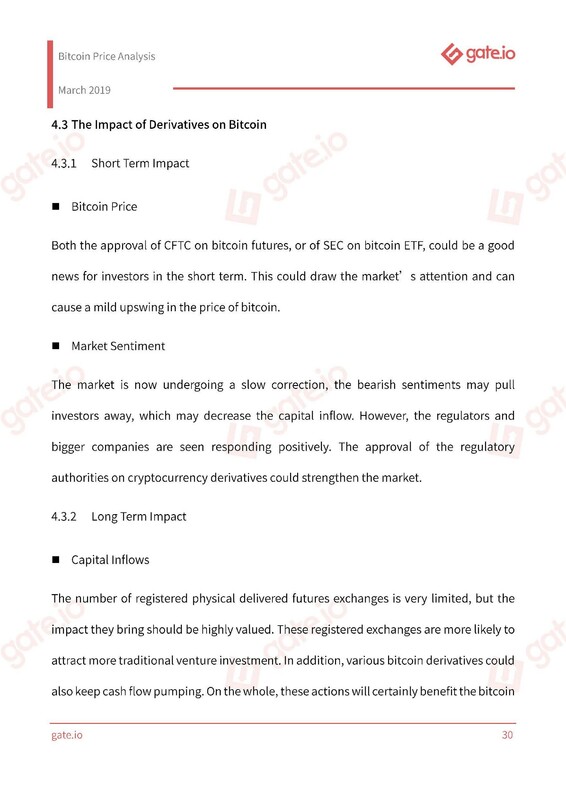 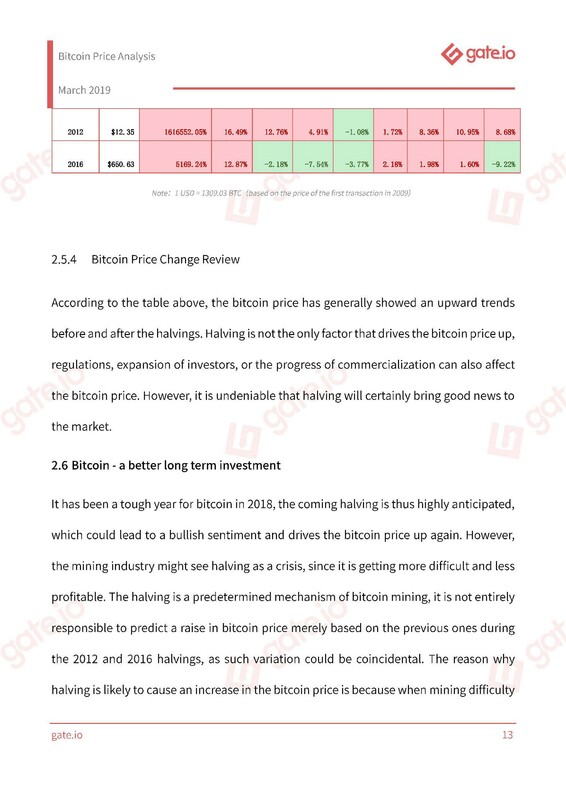 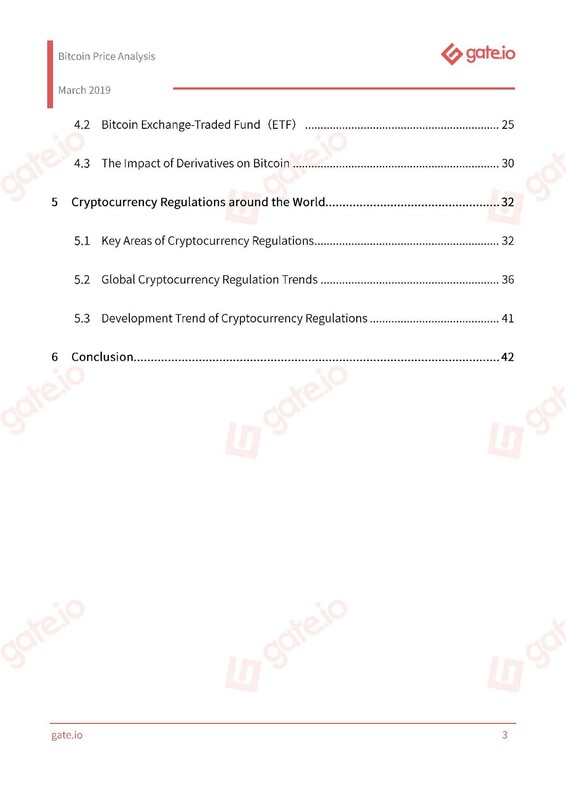 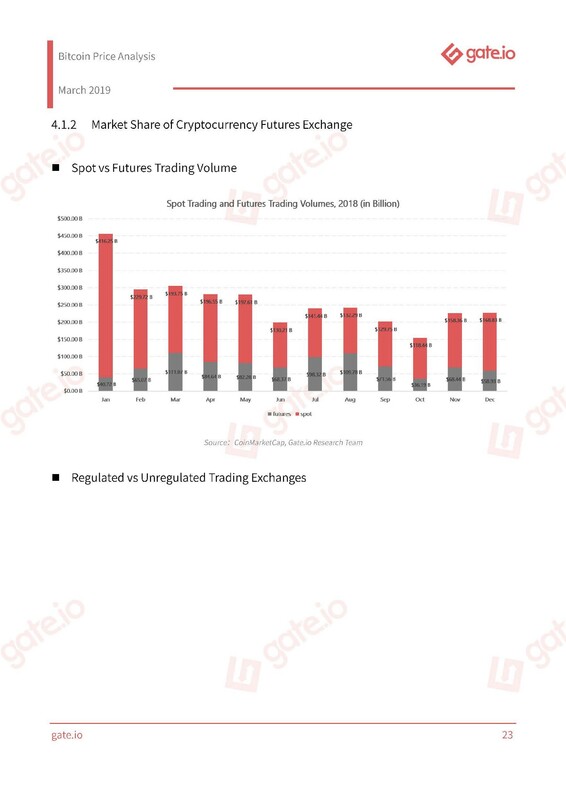 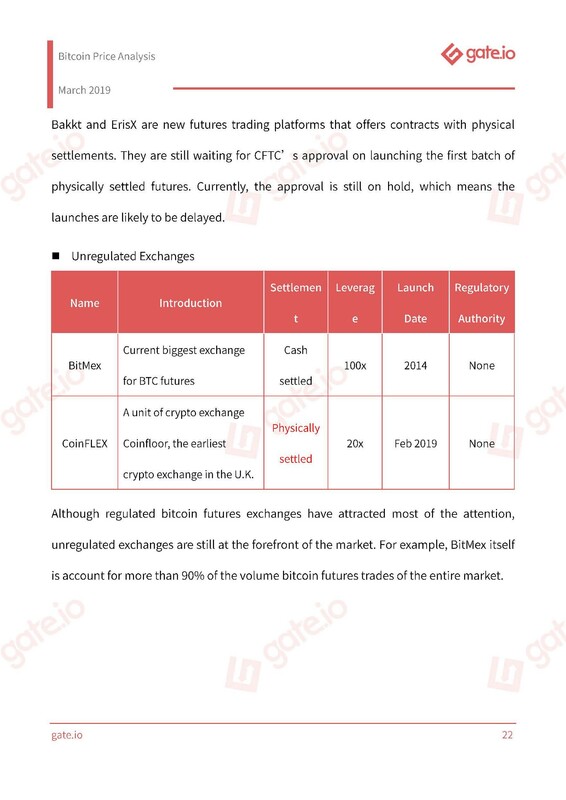 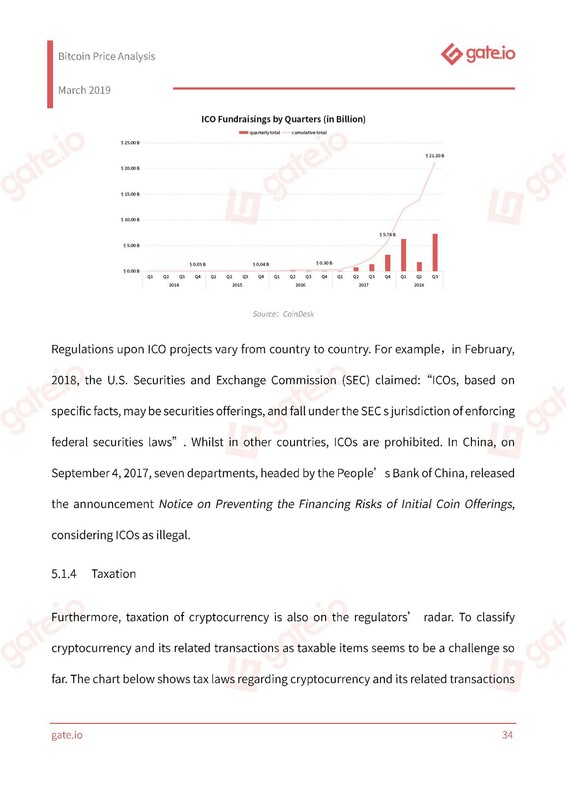 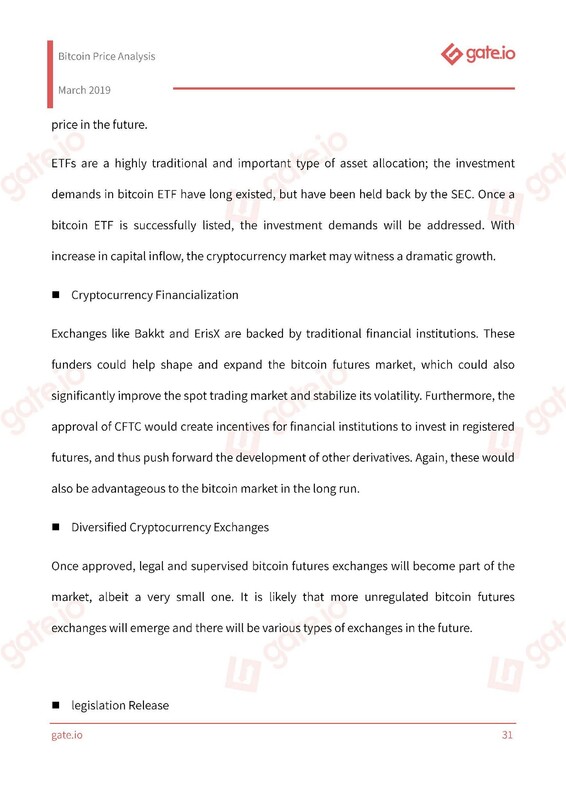 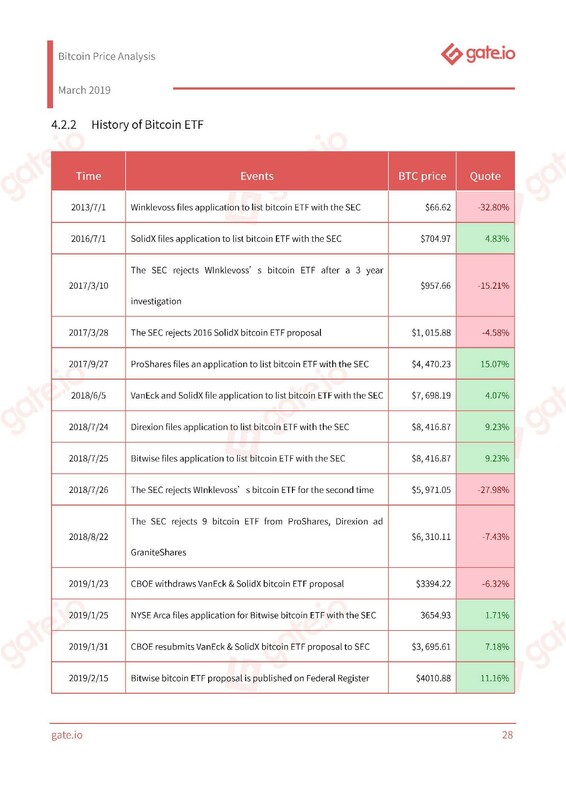 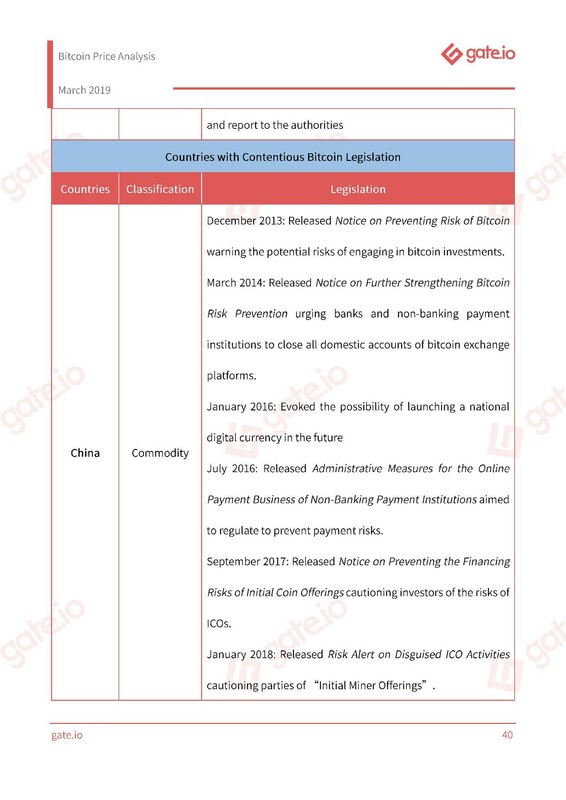 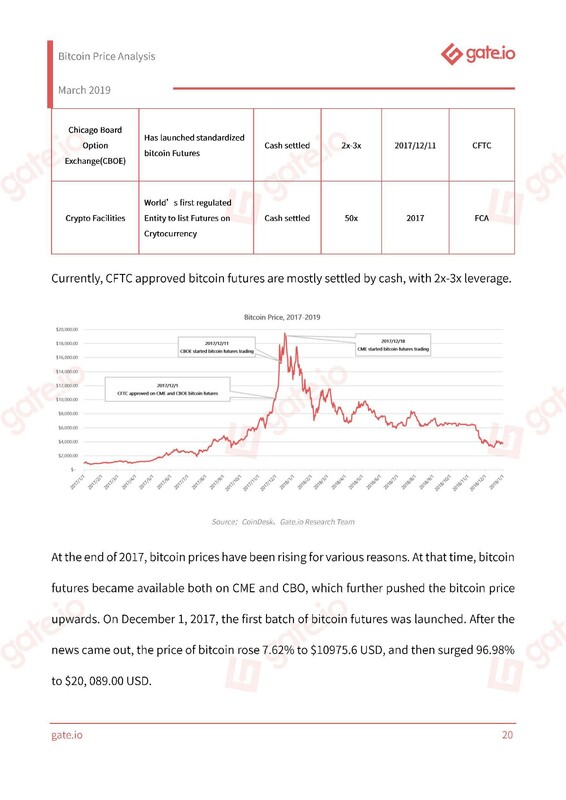 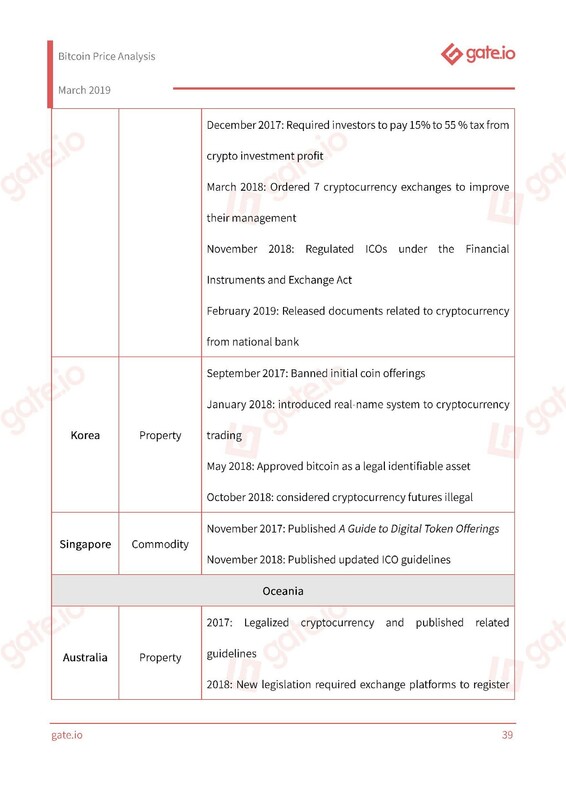 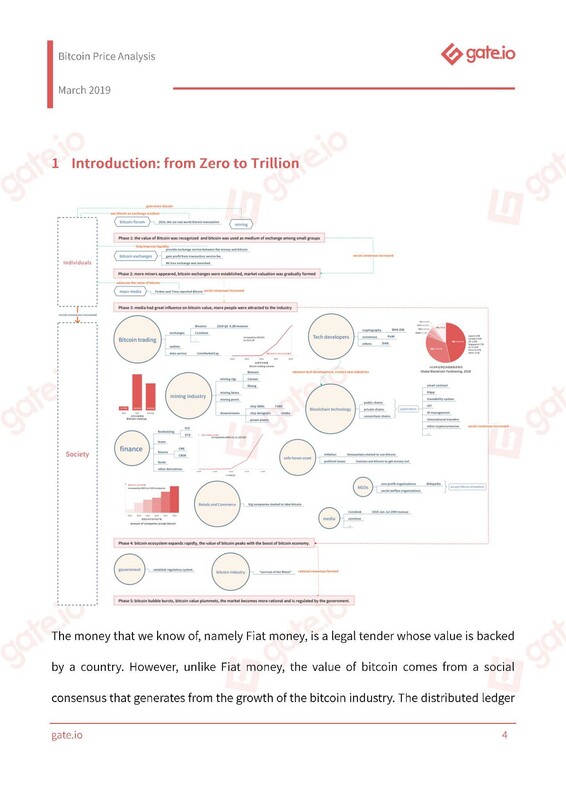 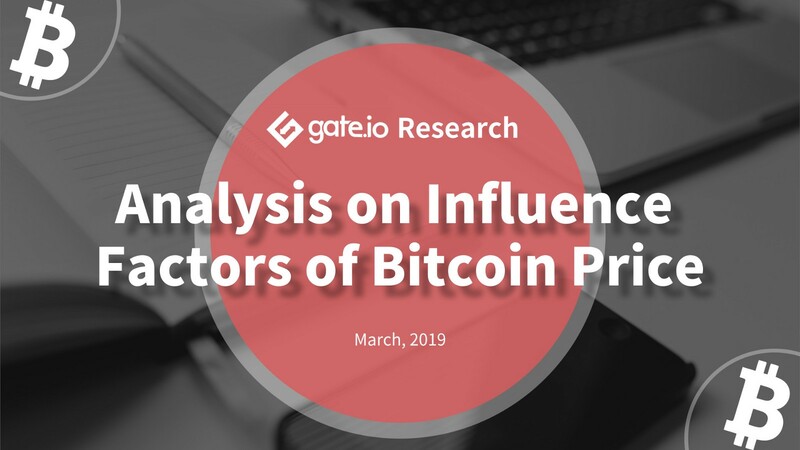 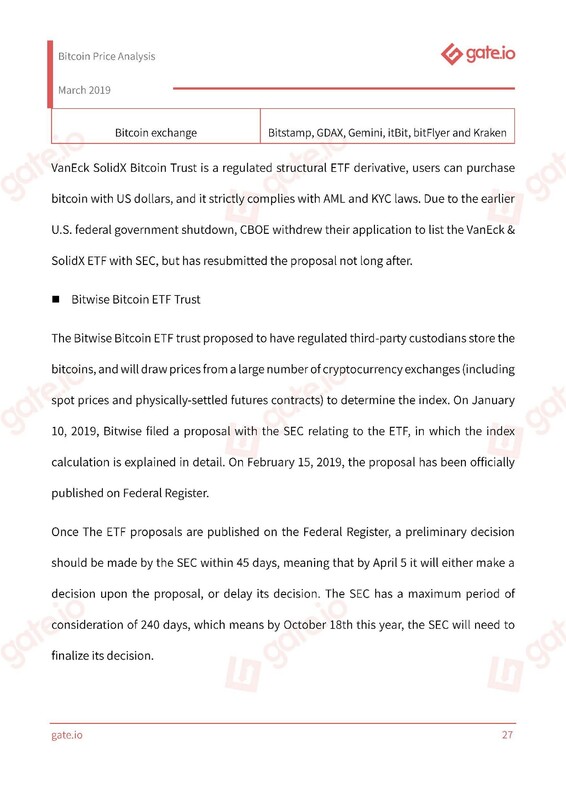 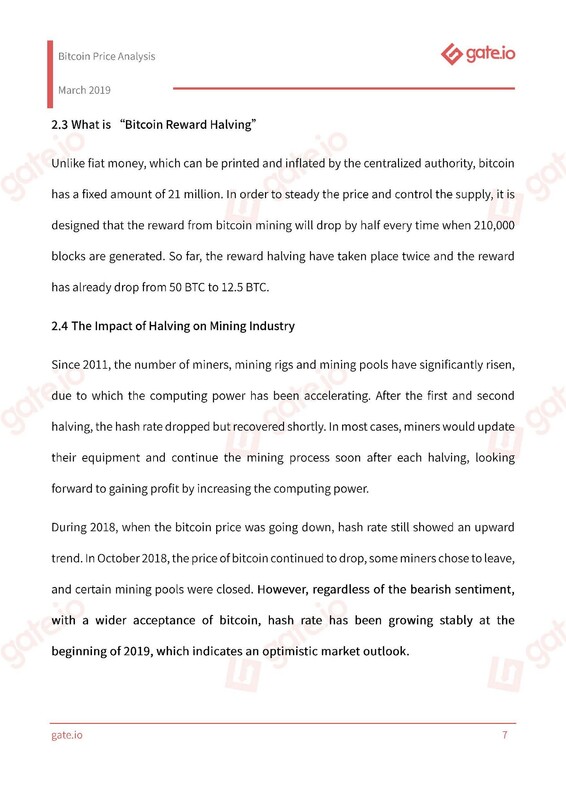 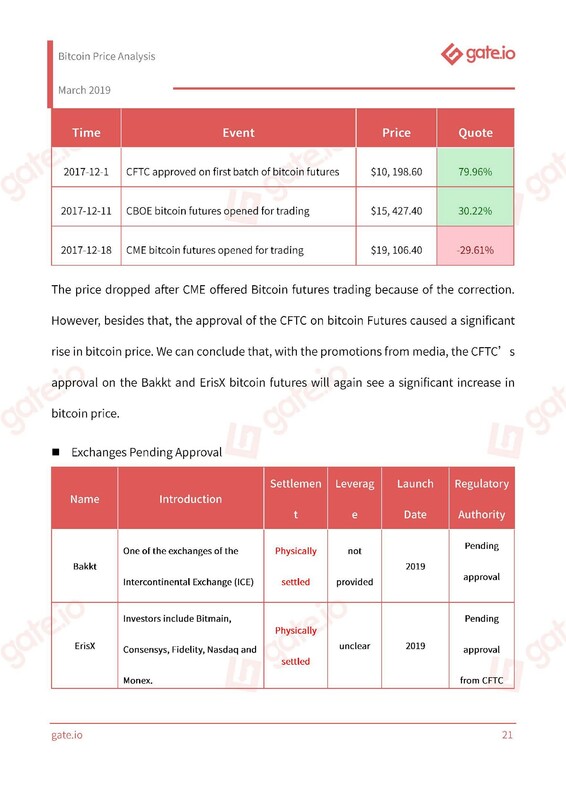 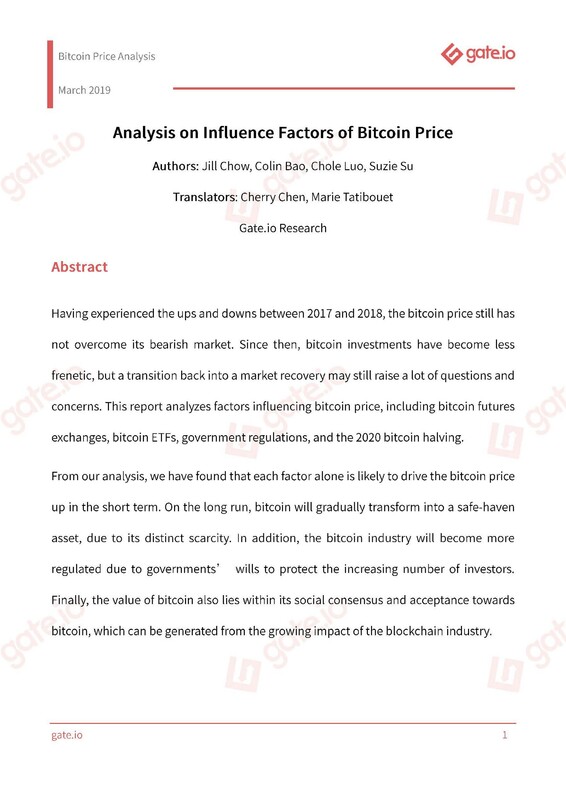 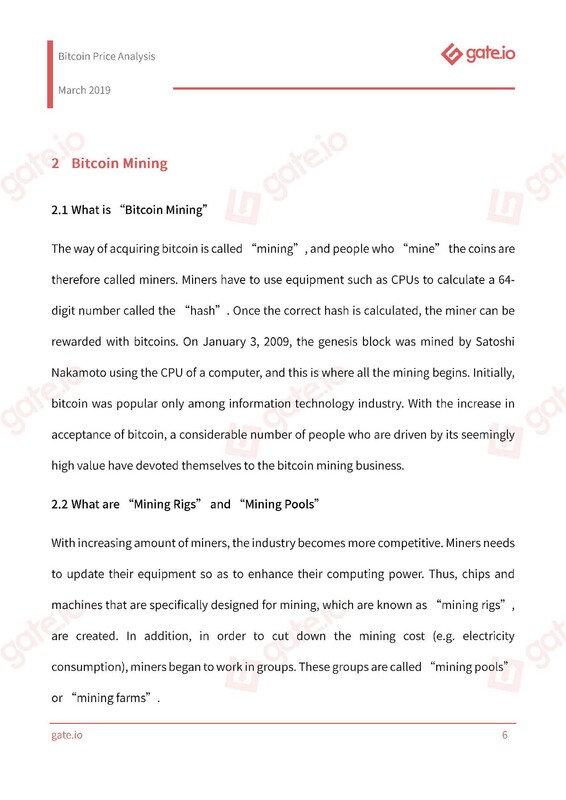 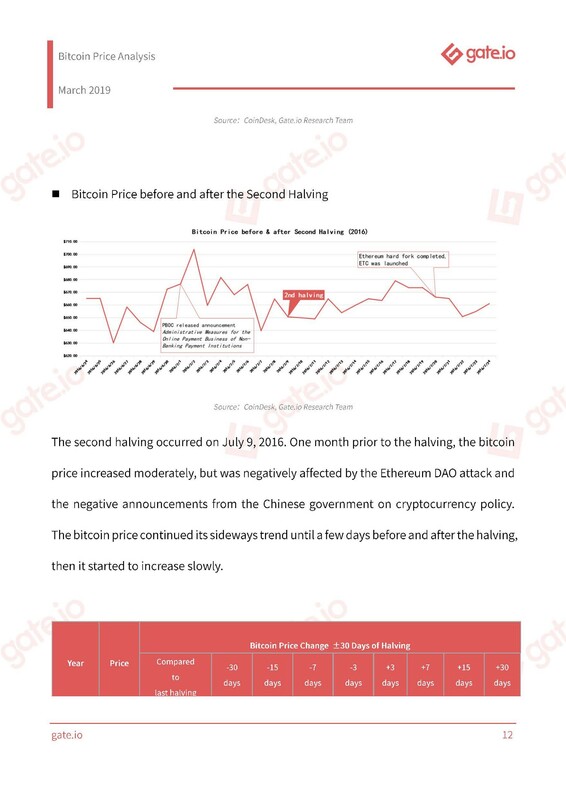 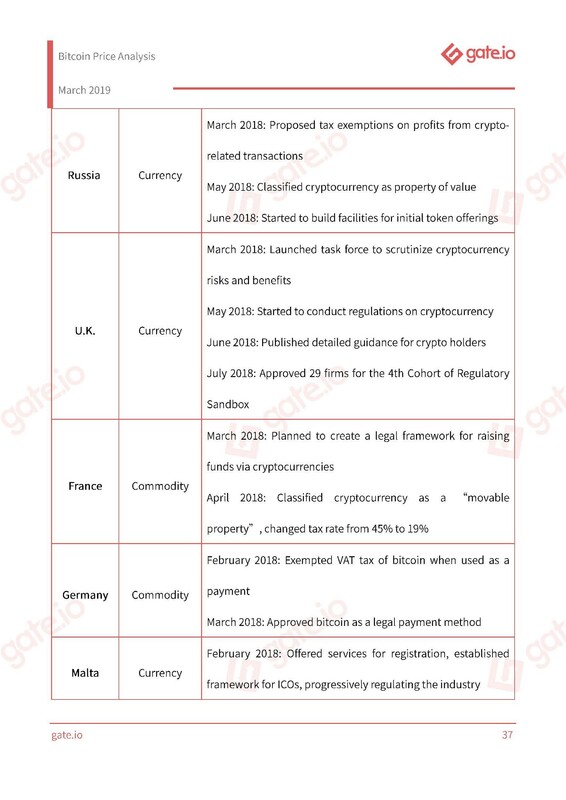 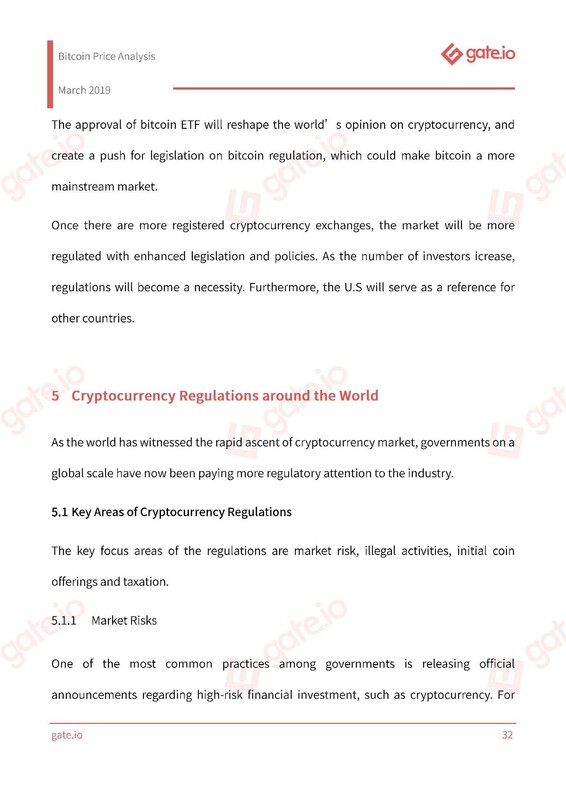 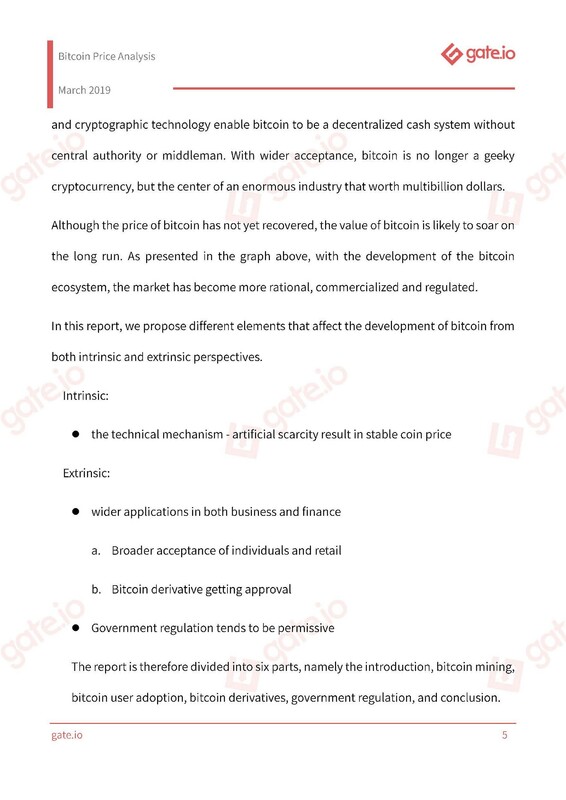 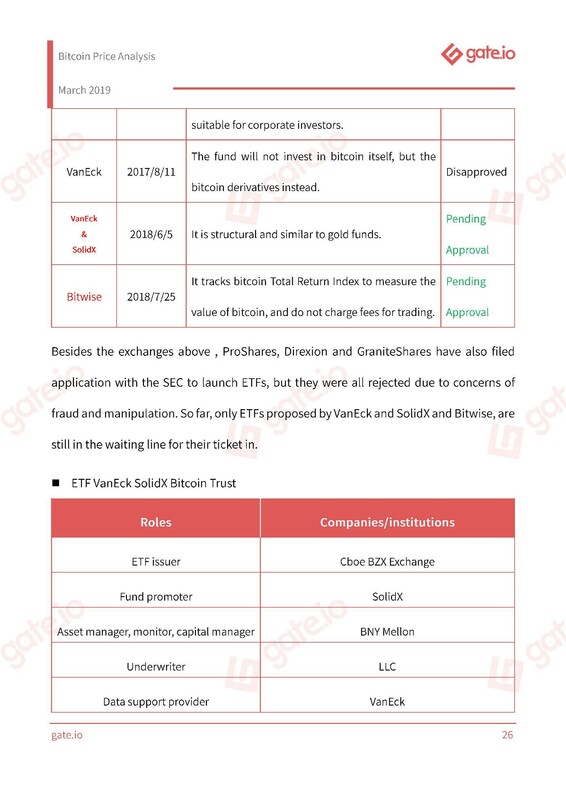 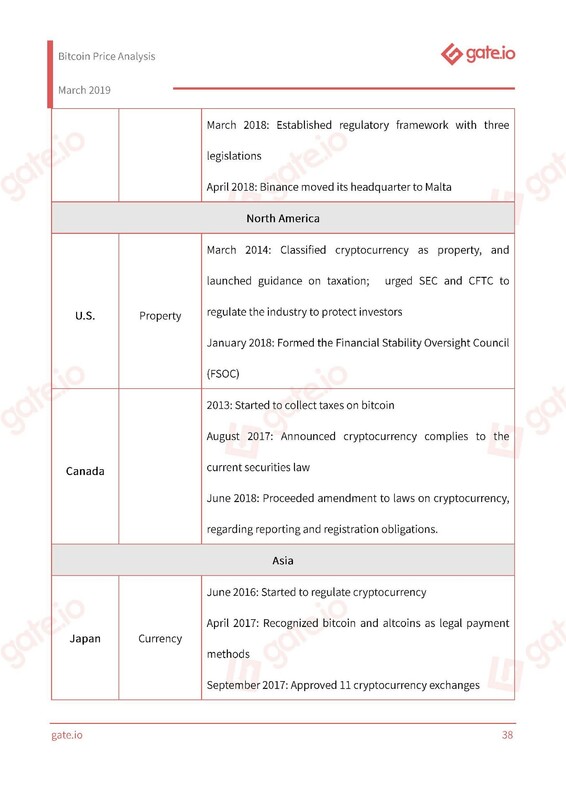 This report covers analysis on factors influencing the bitcoin price, including bitcoin futures exchanges, bitcoin ETFs, government regulations, and the 2020 bitcoin halving. 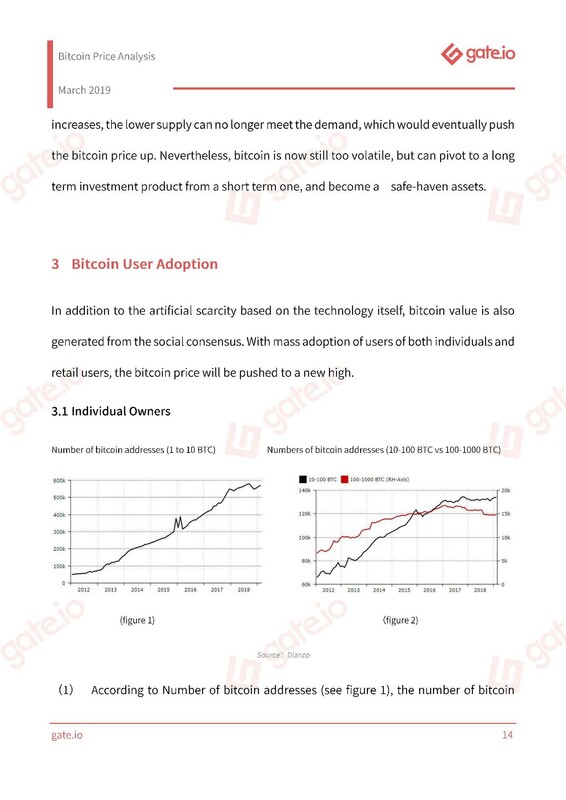 With the rapid growth of the cryptocurrency market and wider acceptance among individuals and business, bitcoin is no longer a geeky cryptocurrency, but the center of an enormous industry worth billions of dollars. 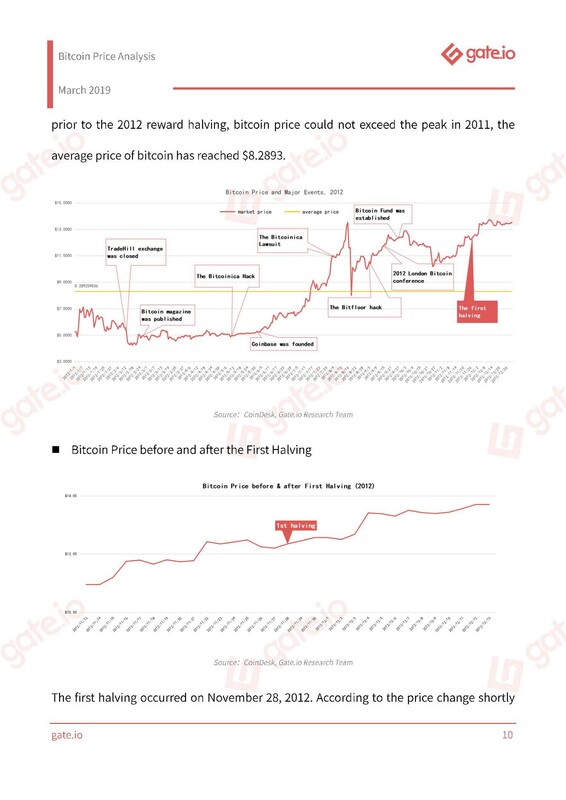 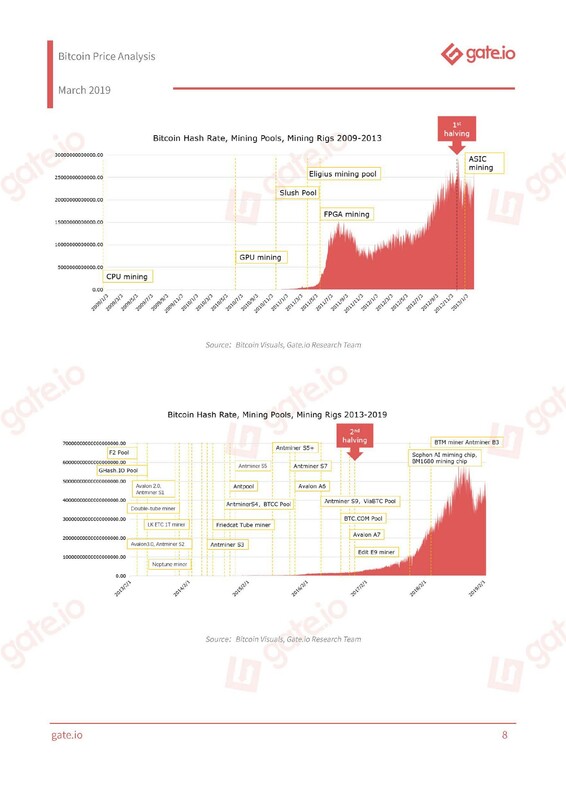 Although the price of bitcoin has not yet recovered, the value of bitcoin is likely to soar in the long run.